Who will theorize All the Sad Young Tamil Girls? 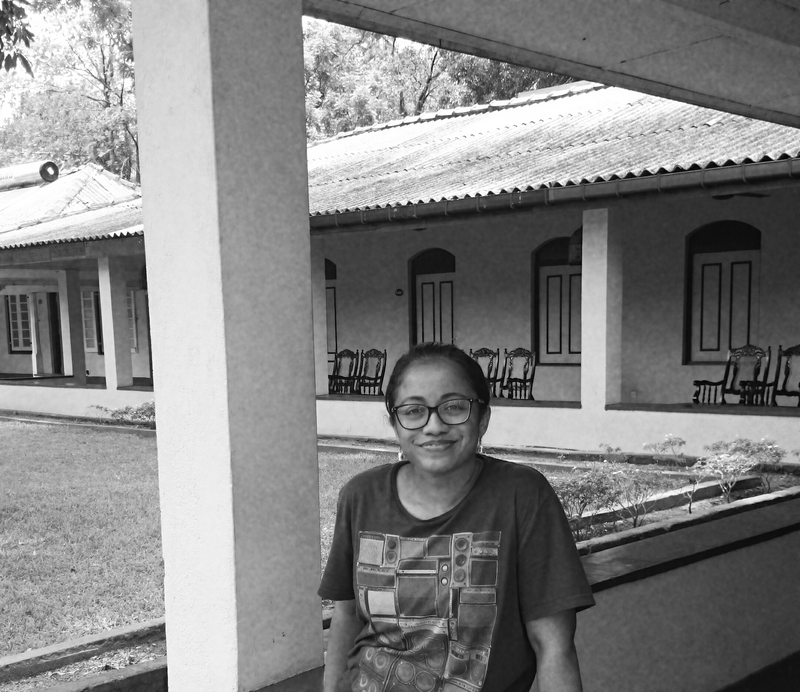 Subashini Navaratnam lives in Kuala Lumpur, Malaysia and has published poetry in Quarterly Literary Review Singapore, Mascara Literary Review, Poetika Malaysia, Aesthetix, and Sein und Werden. Her writings on books have appeared in The Star(Malaysia), Pop Matters and Full Stop and she has published nonfiction in MPH’s anthology Sini Sana and Buku Fixi’s ebook Semangkuk INTERLOK, as well as fiction in KL Noir: Yellow. She tweets at @SubaBat.